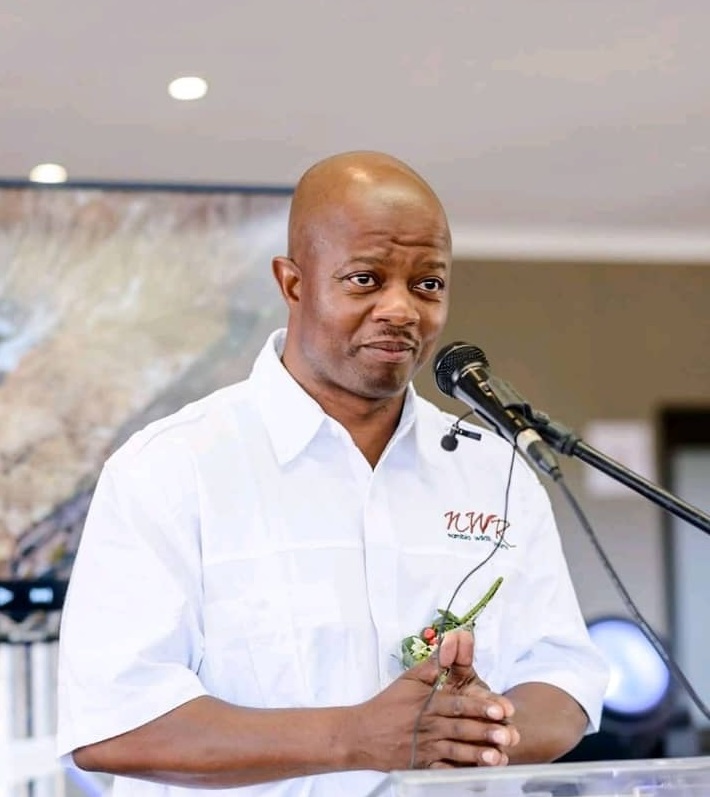 The Minister of Environmental Affairs, Dr Edna Molewa, has expressed shock and sadness at the death of the Director of Transfrontier Conservation Areas in the Department of Environmental Affairs, Mr Ernest Mokganedi. Mr Mokganedi was killed in a motorcycle accident in the Magalies area of North West on Saturday, 28 July 2018, in which two fellow motorcyclists were seriously injured. Ernest Mokganedi was appointed to head the TFCA programme within the Department in 2002, when the Great Limpopo Transfrontier Conservation Area was established between South Africa, Mozambique and Zimbabwe. He had led numerous multi-stakeholder forums in implementing the complex cross-border conservation areas, and had chaired numerous international meetings, coordinated planning, financing and the development of infrastructure projects within the TFCA. Mr Mokganedi was a member of the Tshwane Legends Bikers Club leading a drive since 2017 to promote unity between motorcyclists in the SADC region. Members of the Club has most recently visited Namibia and Botswana to promote tourism in the Kavango Zambezi Transfrontier Conservation Area (KAZA TFCA).